Walgreens is offering $10 off $50+ purchase when you use Masterpass checkout. Masterpass allows you to pay with a VISA, Mastercard, Discover card or any major credit or debit card! Wear contacts? 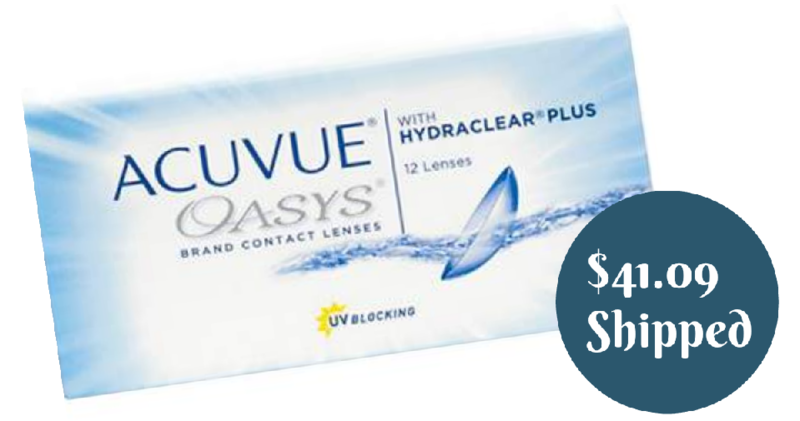 Pair this offer with 30% off any contact lenses with coupon code DISCOVER8 at checkout! Masterpass offer valid through 12/29.